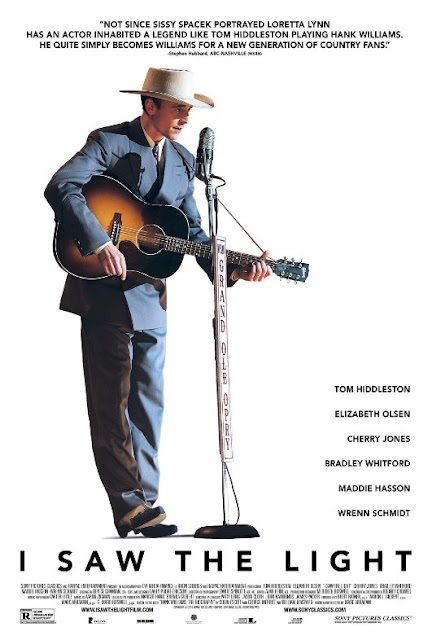 I Saw the Light starring Tom Hiddleston & Elizabeth Olsen: See it or Skip it? I dunno. It looked pretty good to me. The trailer for I Saw the Light with Tom Hiddleston, everybody’s favorite Loki, taking on the portrayal of American country music classic, Hank Williams looked—and sounded—good to me. Now the movie has opened and YIPES! those rotten tomato ratings are not looking good. 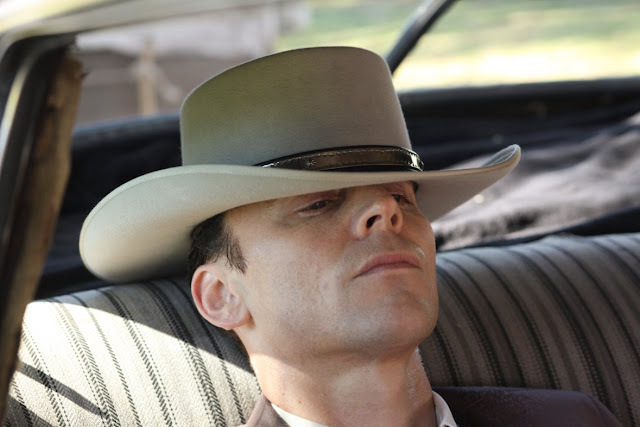 The reviews reveal that while Tom Hiddleston–Hiddles as his fans affectionately dub him—is in fact great as Williams, the movie is not so much. “While Hiddleston’s is the standout performance, and why not, the rest of the cast is formidable: Elizabeth Olsen, Cherry Jones, Bradley Whitford, David Krumholtz and a host of others do superb work in roles of spouse, mother, business associate, and so on. Kenny blames writer/director Marc Abraham for not being able to put together a coherent story out of William’s woefully tragic and incoherent life. Isn’t that a pity! If you could care less about the critics—my bff wants me to see My Big Fat Greek Wedding 2 with her even though I’ve told her the critics have been less than kind— I Saw the Light is in theaters now. I’m thinking of trying o convince her to see I Saw the Light instead. Have you seen I Saw the Light? Should I see My Big Fat Greek Wedding 2 with my pal, or try to persuade her to give Tom Hiddleston’s latest movie a go? See it or Skip it? You tell me.